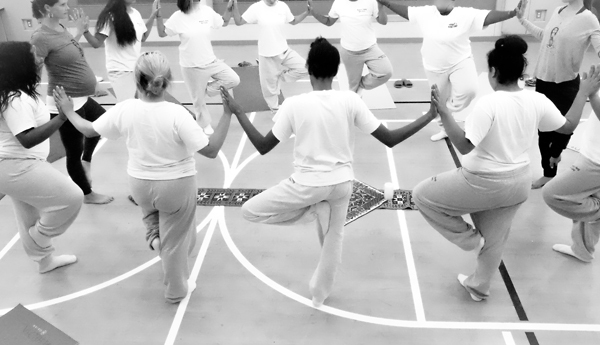 There is a diverse and complex nature to the ‘how’ and ‘why’ these young ladies (ages 12-18) become incarcerated. Yet, consistently 90-95% self report some form of trauma—sexual, physical or emotional abuse, exploitation, or prolonged neglect. 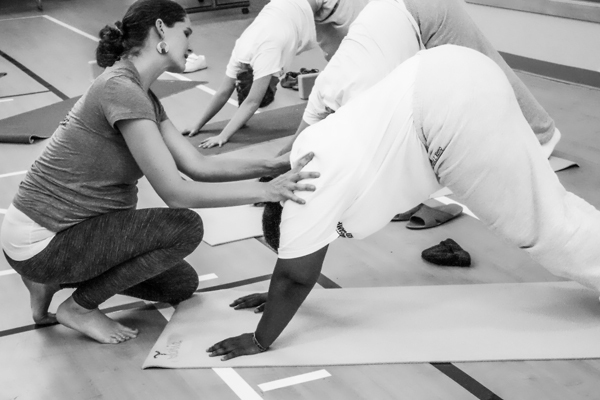 With recognition of the cyclical nature of victimization and abuse, all certified yoga teachers, therapists, art and writing educators receive trauma-informed and strength-based training. The end result is a population of girls who have safe space to physically, emotionally and mentally ground and center. With tangible weekly practice in emotional regulation and healthy relationship building comes an opportunity to heal the patterns of hurt in body, mind and community. In addition to teaching yoga and meditation in Santa Cruz California, Michelle Grambeau is the founder and director of World Wide Well, where she designs and curates wellbeing programs for changemakers and fast-growth tech teams. Inspired by the leverage points of human and global health, Michelle also serves as a the Director of Gifts for the Namaste Foundation. 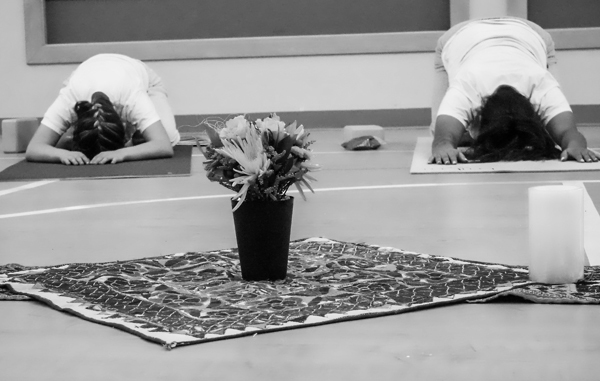 The Art of Yoga Project is designed to help at-risk girls by focusing on early intervention and preparing girls for a positive future. We are leaders in revolutionizing the rehabilitation of girls by offering trauma-informed, strength-based, gender-responsive services. Our mission is to lead teenage girls in the California juvenile justice system toward accountability to self, others and community by providing practical tools to affect behavioral change.